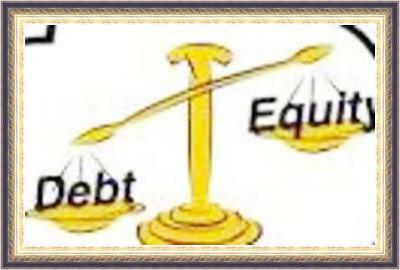 Equity or Debt Financing; Which is better for you? For every entrepreneur, capital is a major component of business success. Despite the existence of a wide variety of sources of finance, developing a good financing strategy is core. Sources of financing in the business world are broadly categorized into equity and debt financing. Therefore, this article will examine each of them and provide you with the necessary insights so that you can make informed decisions when doing your startup or developing your existing business projects. Equity financing simply means the issuance of shares of common stocks to investors. The main players in this segment are the venture capitalist and angel investors (they fund the small startups). With equity financing, you will be forced to offer some shares of your business or company. This percentage of ownership goes to the financing parties that may include; family, friends or real investors. Investors take all the business risk and in case the business fails, you will not be required to repay the money. 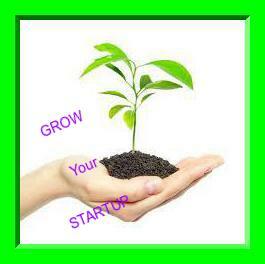 Investors focus on long-term returns; therefore, you are given enough time to grow your business. The profit earned is ploughed back into the business instead of loan repayment. It gives small and growing business an opportunity to tap into new and existing investors networks thus, improving their reputation. Investors will own part of your business or company. This means that they are entitled to enjoy the profits of your business. In the case of dispute or misunderstanding between you and the investors, you may be required to transfer ownership of your business or company. Debt financing means taking a personal or business loan from friends, family or banks and pledging to repay it back together with the agreed interest at the end of the loan period. With debt financing, the bank or other lenders are not entitled to ownership of your business. In most cases, a loan guarantee is required before you qualify for debt financing. This puts the lenders on the safe side in the event the borrower fails to repay the money back. Loan security is required to guarantee the loan. The loan must be repaid within a specific period failure to which you business becomes at risk. Reliance on debt financing over a long period can make potential investors lose confidence in you business. Therefore, you will not be able to secure equity financing in future. Debt financing can put your business or company at risk in case of economic down-times. Reduced cash flows can make it difficult for you to repay the loan. The growth rate is minimal as part of the profit earned is used towards loan repayment. In conclusion, as an entrepreneur, there is always a challenge when making a decision to either go for equity or debt financing. Whether you need cash to grow and expand your business or initiate your startup, look at pros and cons of each source of financing to determine the best choice for your business. Most business owners go for both of them although it all dependents on the stage of your business, business type as well as the expected cash flows.